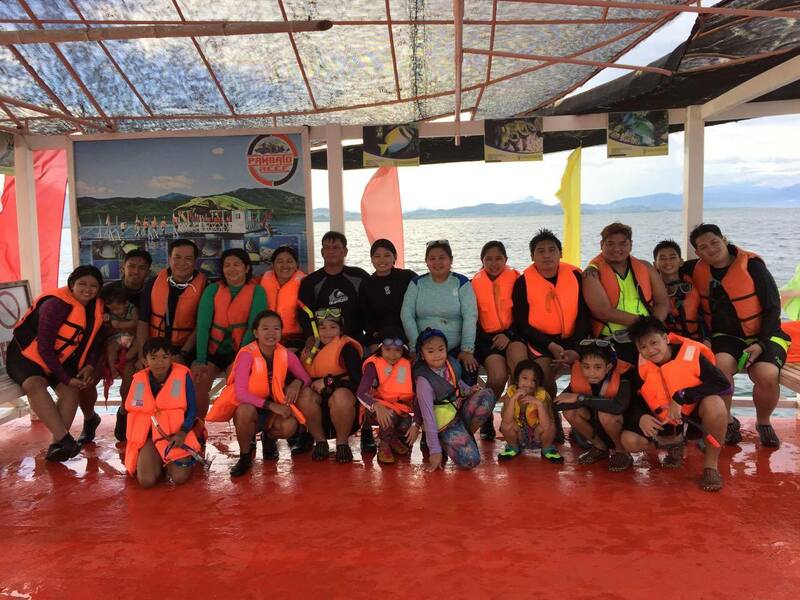 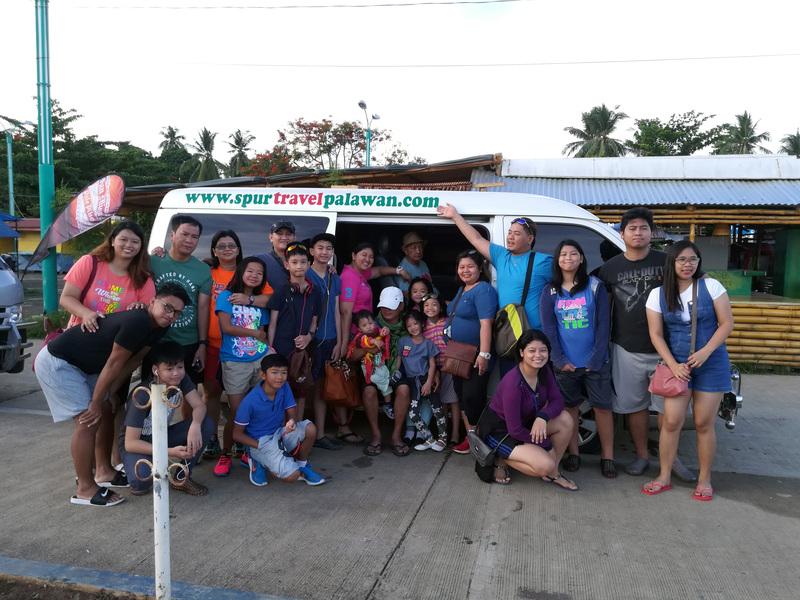 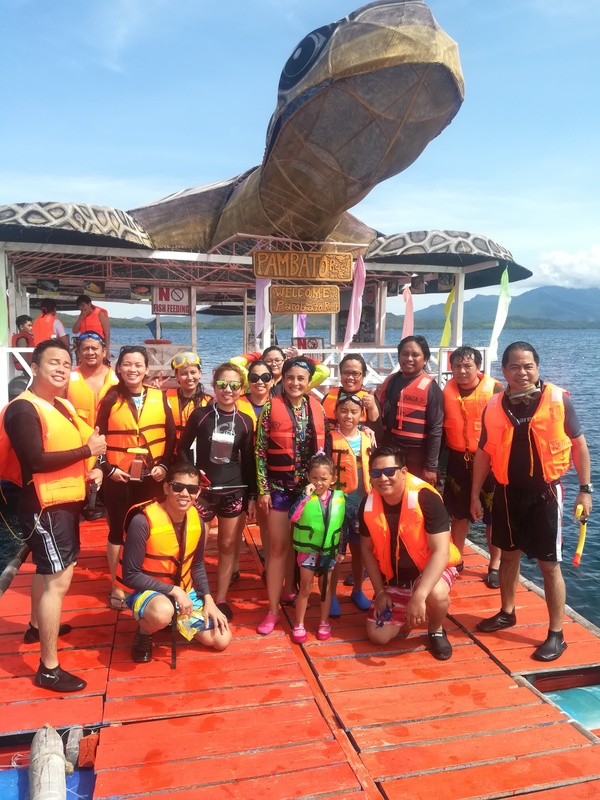 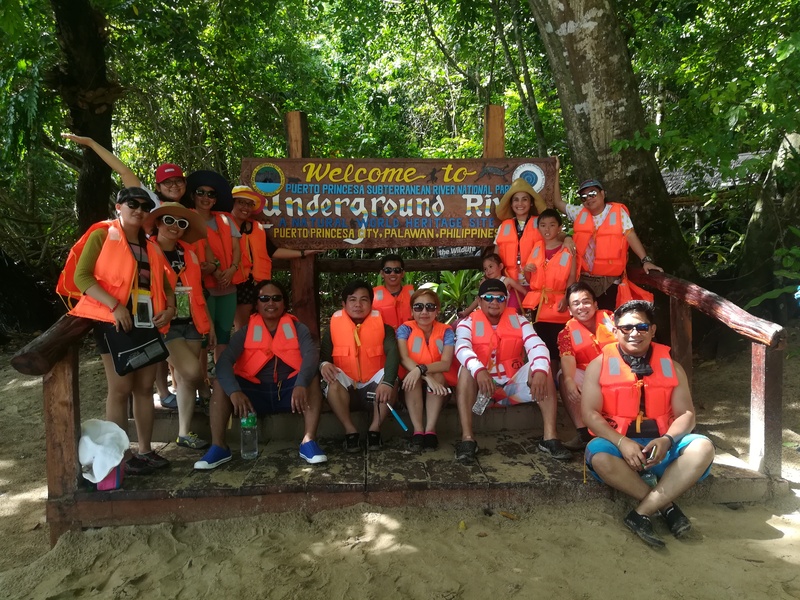 SPUR Travel and Tours is an Accredited Licensed Travel Agency in Puerto Princesa City operated since 2009 up to present. 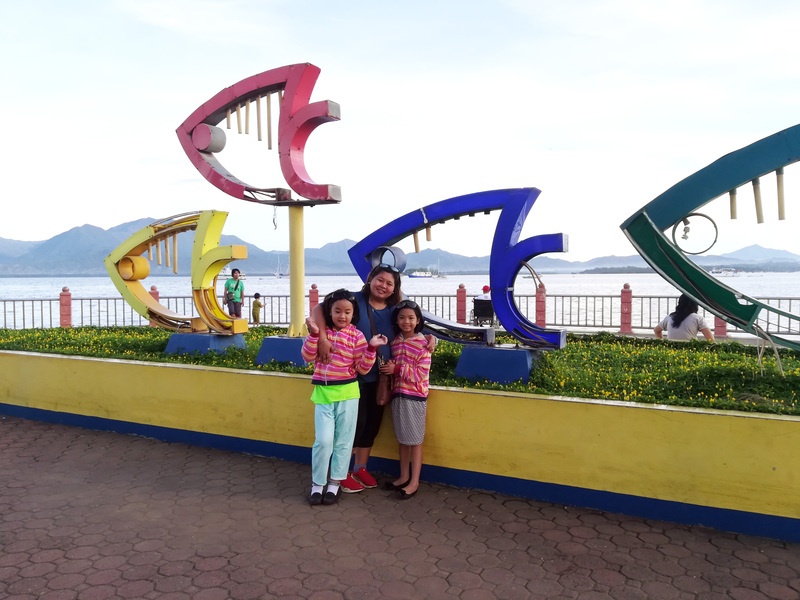 With office address at G/F Servando Building, Rizal Avenue Extension, Puerto Princesa City, Palawan. 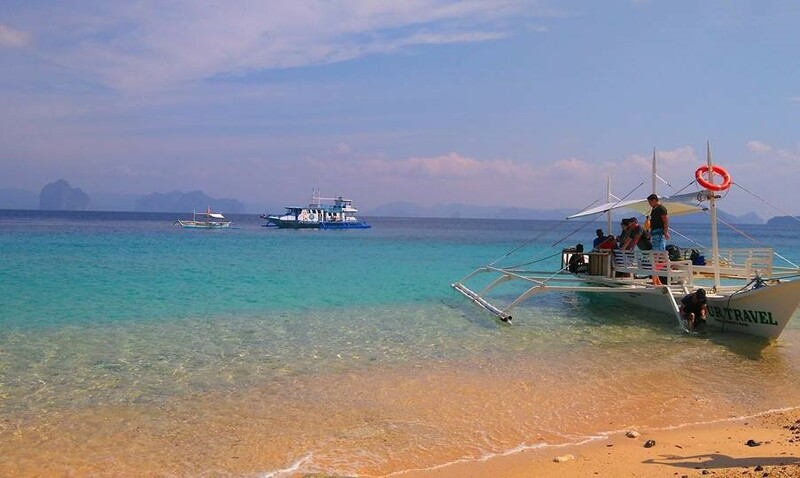 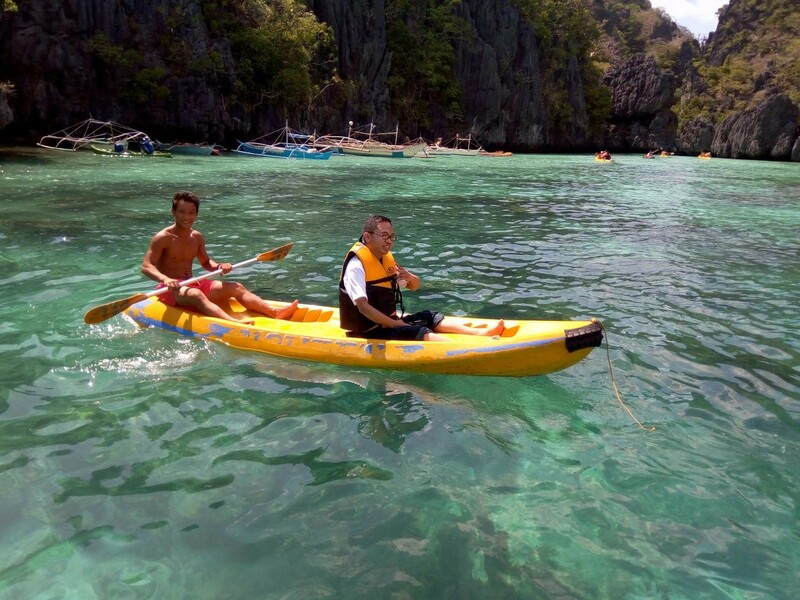 Our agency has also branch office in Corong-Corong, El Nido to operate El Nido island hopping tours. 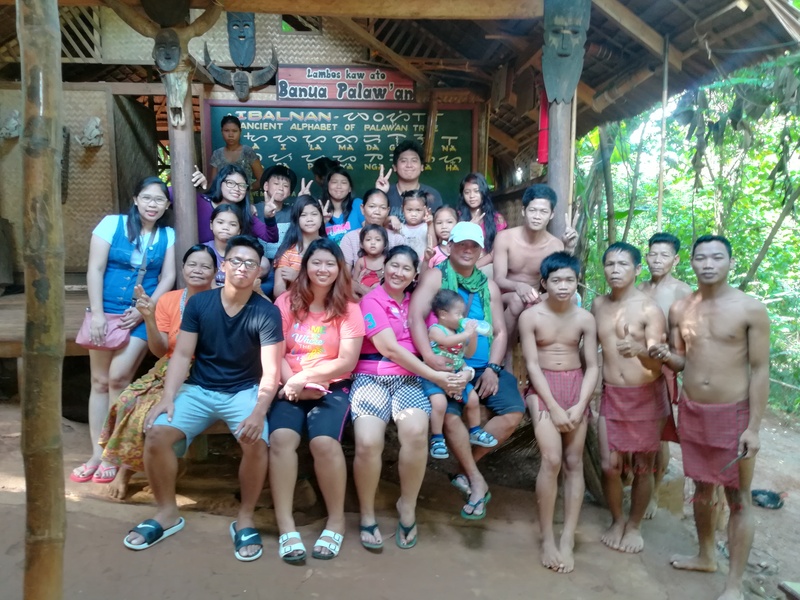 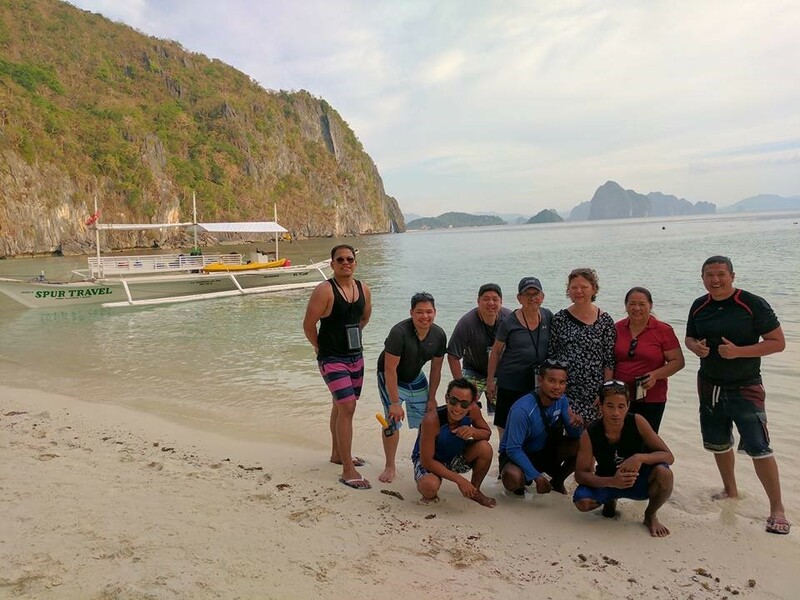 Our travel agency provides personalized service, we meet our guests/clientele requirements by providing a wide array of choices, options and flexibility of service to the best we can. 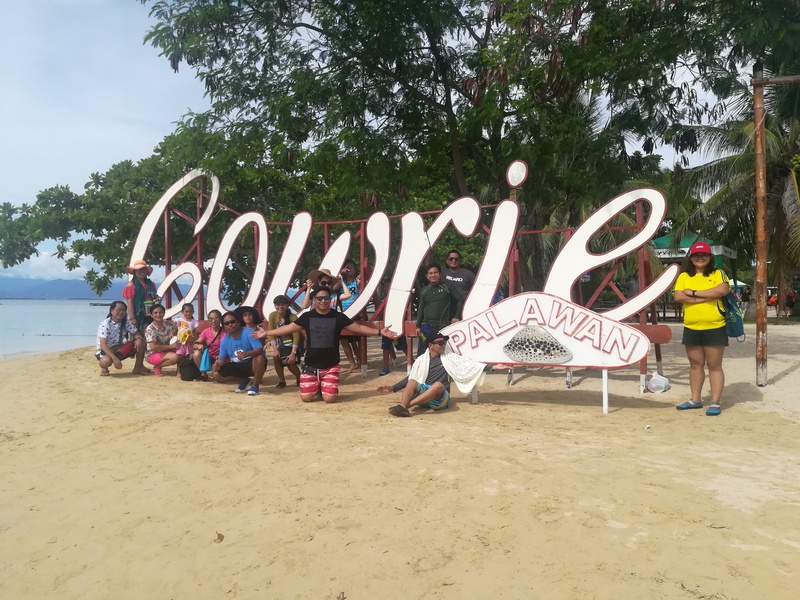 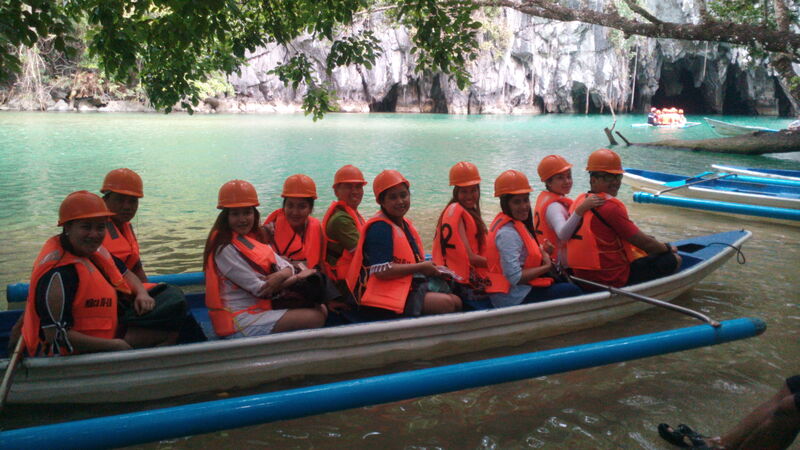 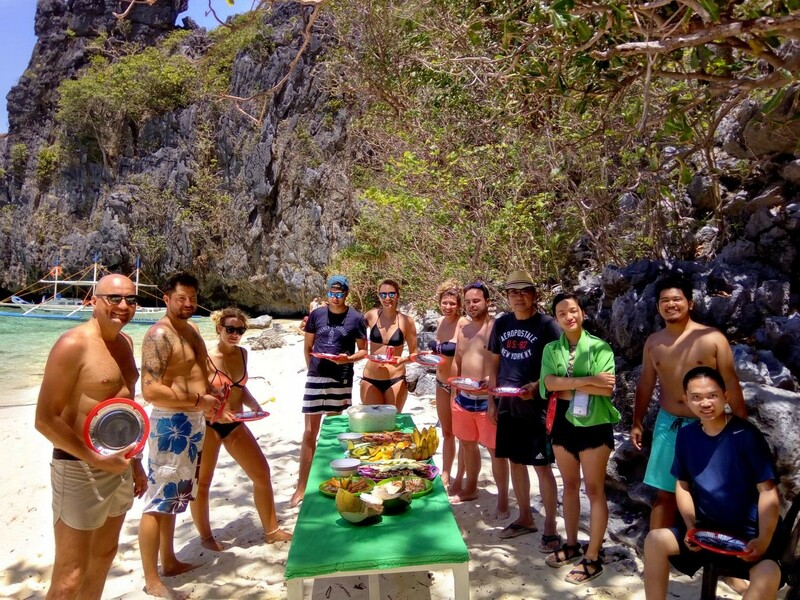 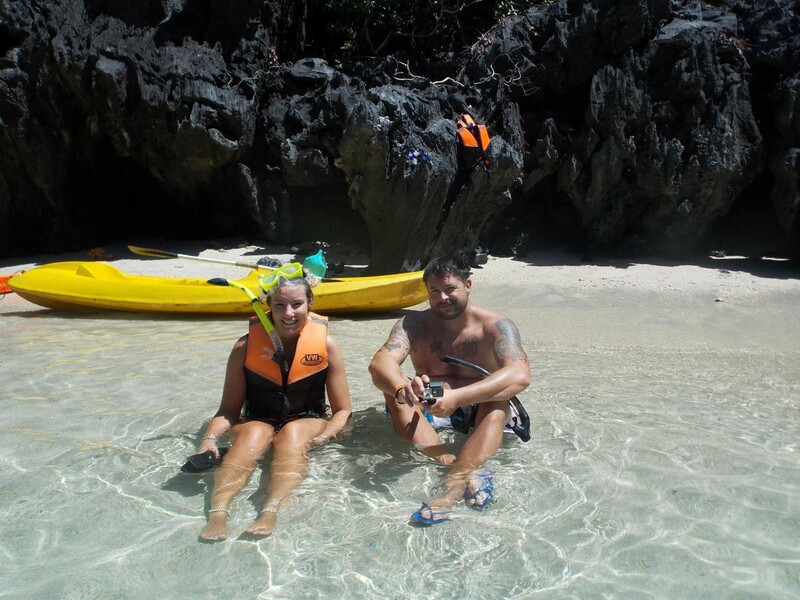 Individual and Group tour packages in different destinations of Palawan. 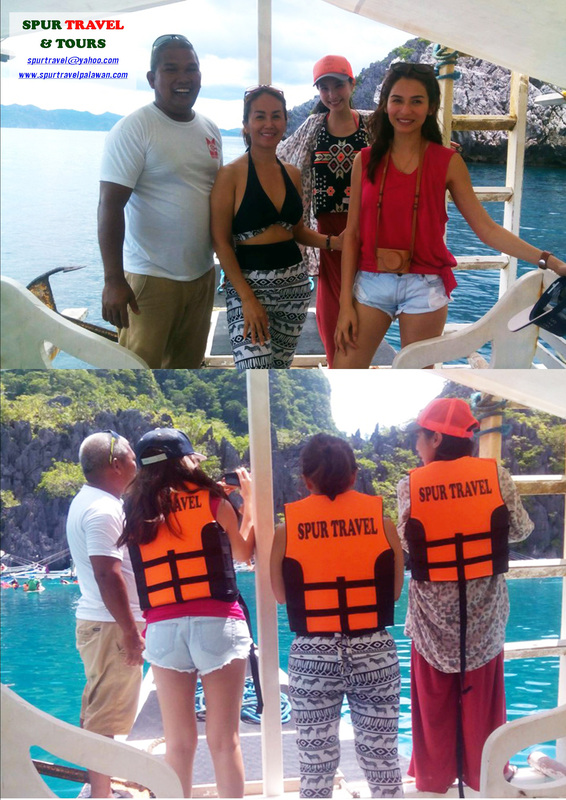 Travel arrangement for company’s executives, professionals, families, individual & group travelers. 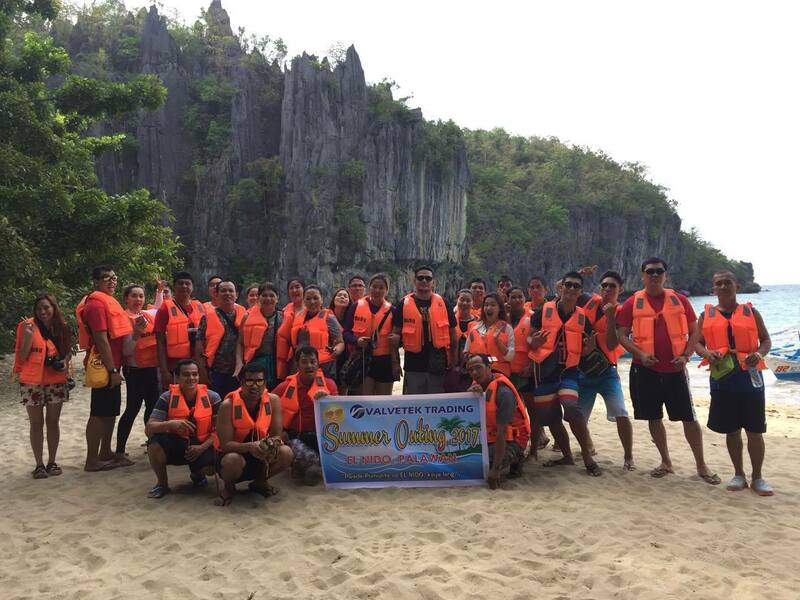 Packages for company outings, trips, event, business meetings, team building seminar, educational tour & lakbay aral. 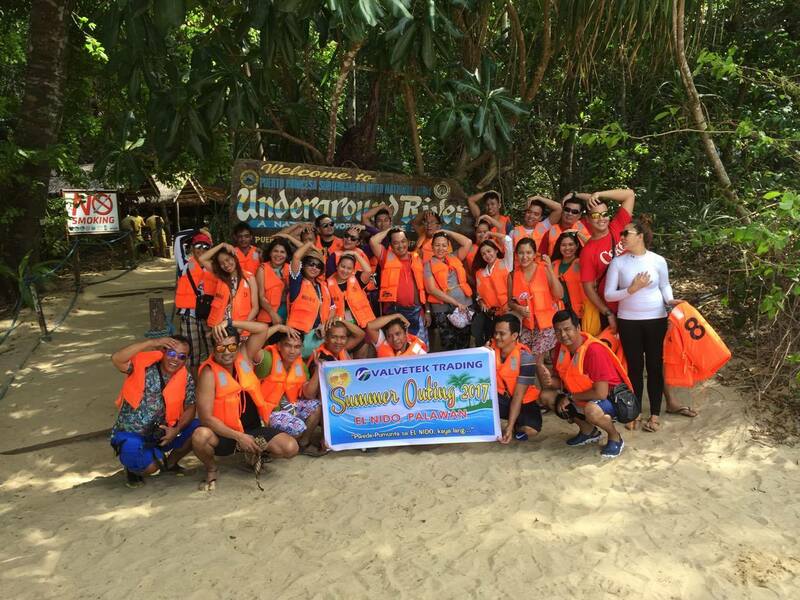 Department Of Tourism Accreditation No. 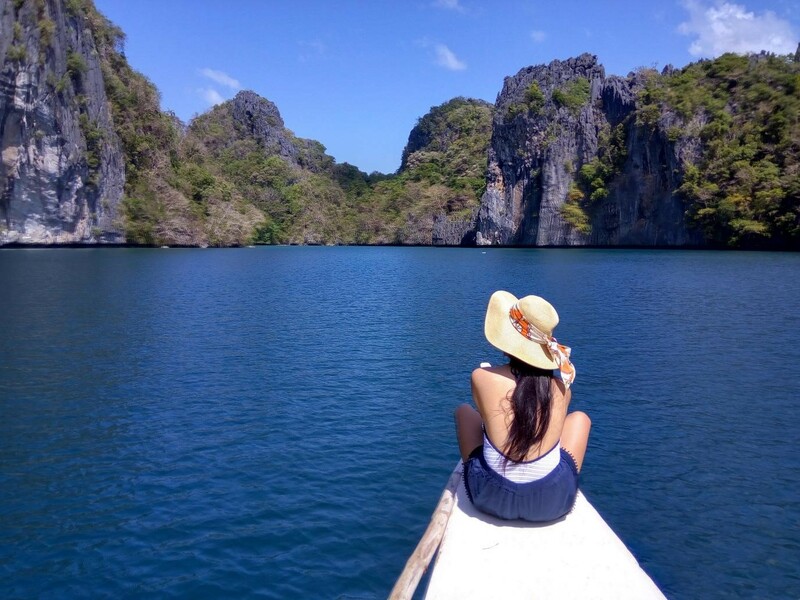 TOP- RO4B-00004087-2016.